Sun 24 Jun 2018: Pedal Ubin 2018 @ Pesta Ubin – explore Pulau Ubin and “The Ubin Way” with NUS Toddycats | NUS Toddycats! Pedal Ubin returns for for Pesta Ubin 2018! 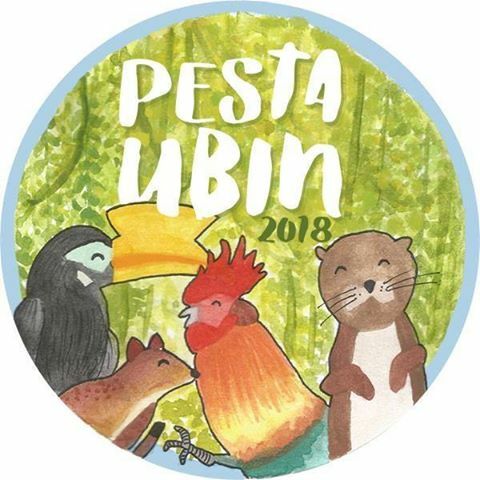 Pedal Ubin is a programme by NUS Toddycats dating back to 1999 and is pleased to be a participating member of Pesta Ubin, which is organised by the Friends of Ubin Network (FUN). Join us for a ride around Pulau Ubin to explore the Island’s landmarks and scenery with NUS Toddycats volunteer guides from the Lee Kong Chian Natural History Museum, NUS. The ride is free of charge but you must read the details on the registration page and register on the Eventbrite page at http://tinyurl.com/toddycats-pedalubin2018. We will cycle past old plantations, kampongs, forest, quarries and mangroves, stopping for a coconut or two, whilst listening to guides share stories of Ubin’s wildlife, heritage and ongoing conservation efforts. 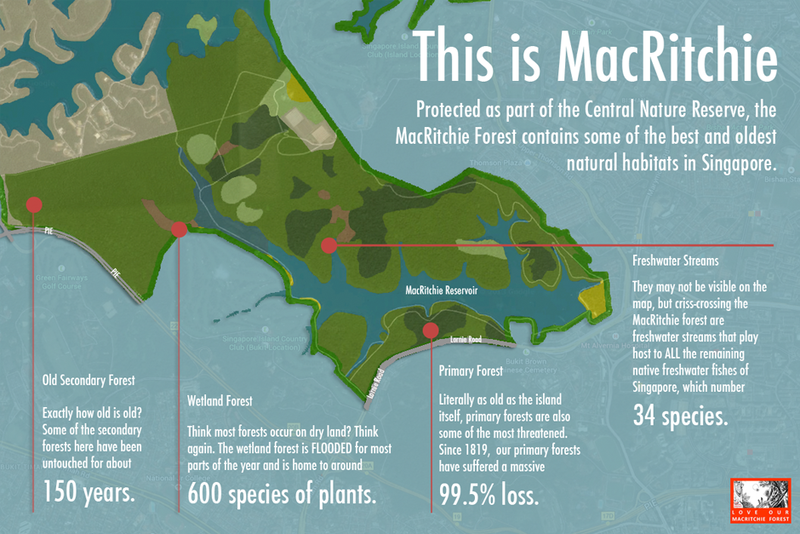 In keeping with the Ubin Way, at some point, we will sit down and get to know each other! You must be able to ride a bike and be at least 10 years old in order to keep up with the pace. Even if it is a slow ride, there are slopes and dirt trails to enjoy. Participants must arrange to rent their own bicycles (and you are encouraged to rent a helmet too) on Pulau Ubin or bring their own bicycles from the mainland. More important details on the registration page. 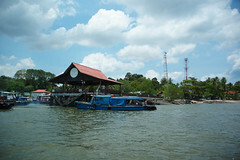 This entry was posted in pedal ubin. Bookmark the permalink. 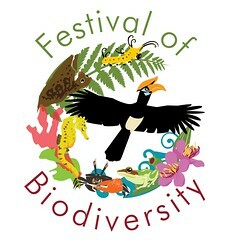 My school would like to celebrate and educate children about Singapore’s biodiversity. I am wondering if Toddycats can set up an exhibition, bringing in zoological specimens from the Raffles Museum and educational messages to showcase local’s biodiversity to these children who rarely venture outside. 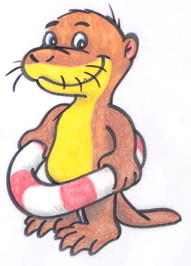 The event would most likely be held on the last week of October (28 Oct – 2 Nov 2018).